auto24ring | Probably the best racetrack in the Nordics! 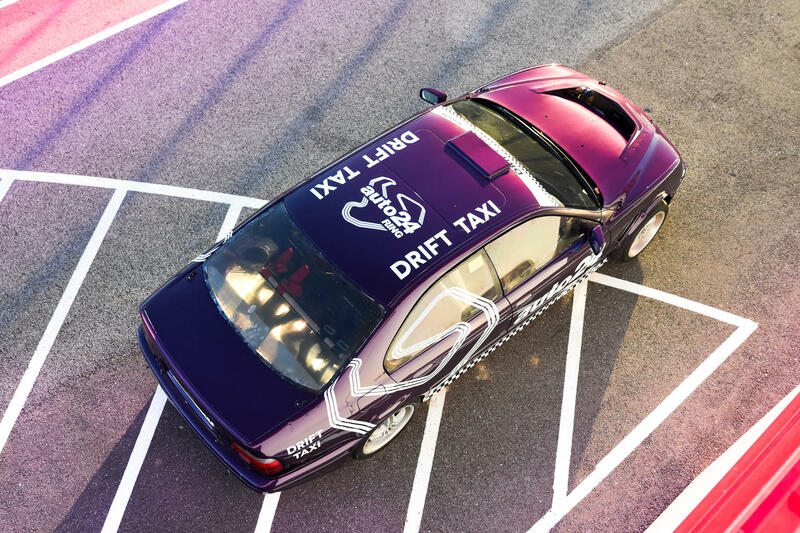 When everything seems boring or "been-there-done-that", then our drift taxi is exactly what you need in order to get an unforgettable experience for you and your two friends. 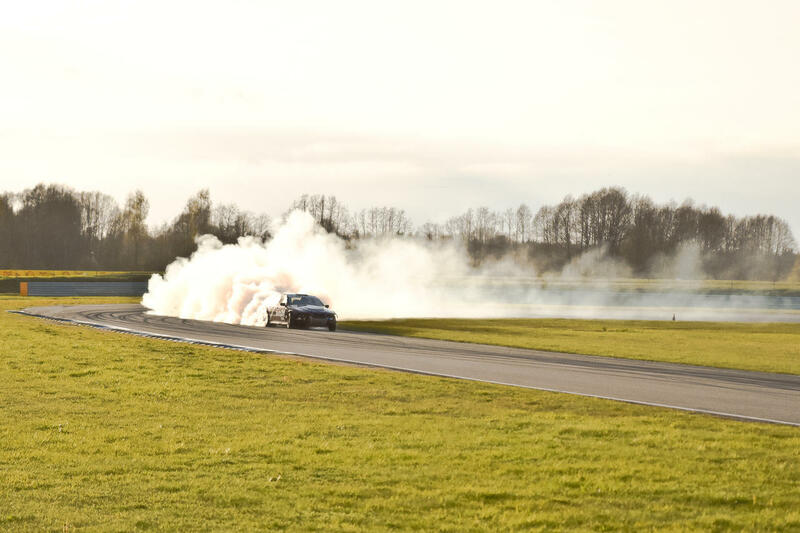 Sit back and enjoy the turbocharged BMW V8, that`s pumping out 550 hp and can turn tires into steam in no time at all. 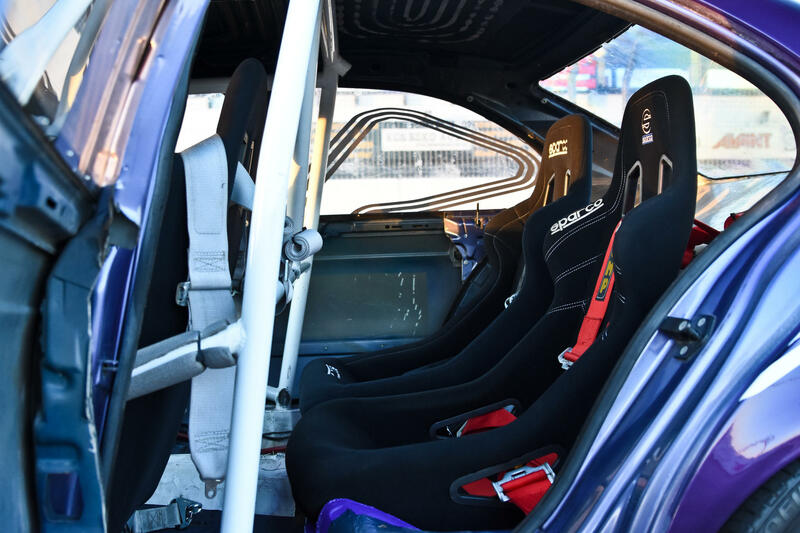 The car is equipped with 4 bucket seats (2 in front and 2 in the back), making it one of the most unique driftcars in the Nordics. 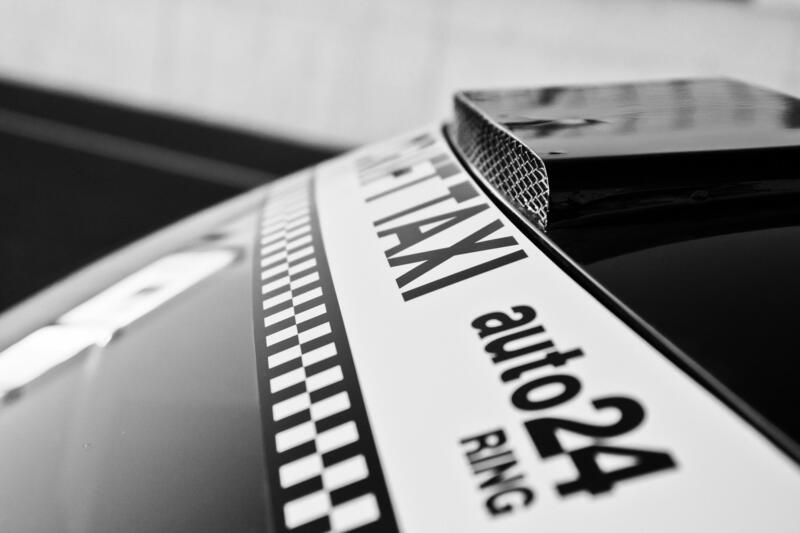 Taxi-driver is our experienced driving instructor. Experience lasts 3 laps (warm-up lap, drift lap, cooling-down lap). Period of driving: from May till the end of September. Booking: +372 58 666 636 or e-mail: kontakt@auto24ring.ee. Service provider has the right to make changes in the terms and conditions without prior notice. The diver must read and sign the Instructions before driving. 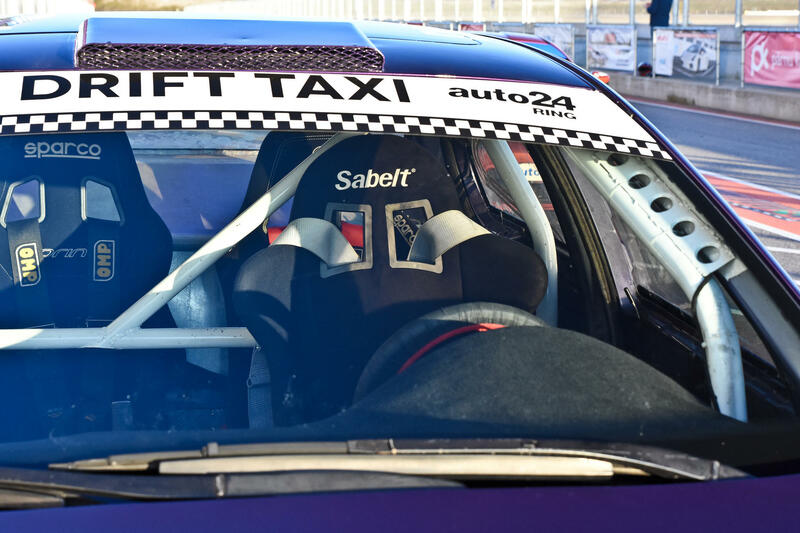 The booking time is initiative as we have 30-minute driving sessions for cars and motorcycles.